Nada graduated from the Lebanese University in Beirut with a BSc degree in speech and language therapy. 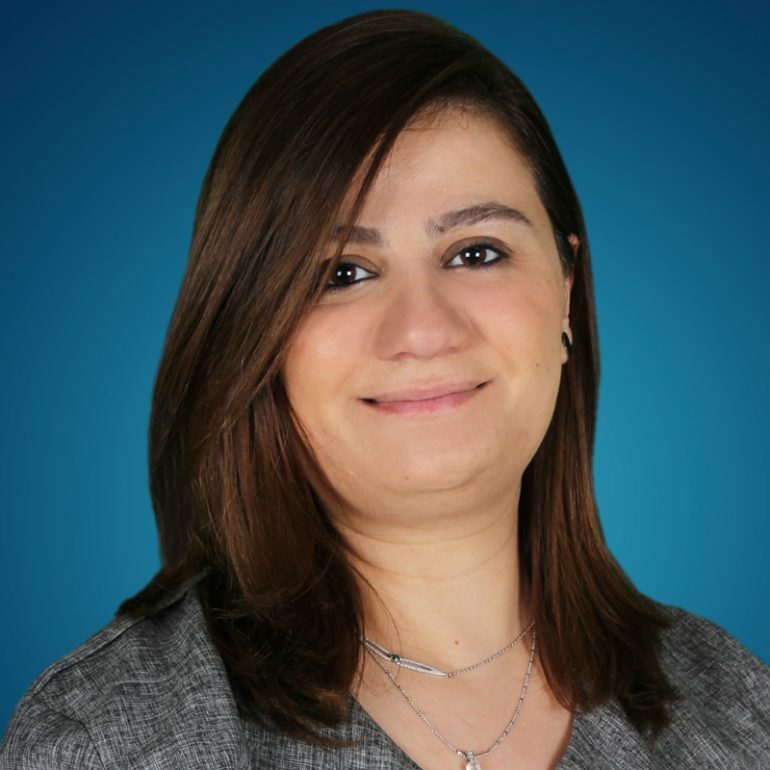 She worked in Lebanon and in the UAE and has 12 years of experience working with children with special needs in a variety of settings including early intervention, schools, hospitals, and clinics. Her main focus is on children with Autism and related disorders as well as Childhood Apraxia of Speech. She is trained in Makaton, PECS and Proloquo2go. She is capable of providing diagnosis and treatment for primary communication disorders and early intervention in English, Arabic and French.